In two weeks, the 2014 edition of Europe’s Gamescom will begin, revealing many titles we can expect this fall and beyond. 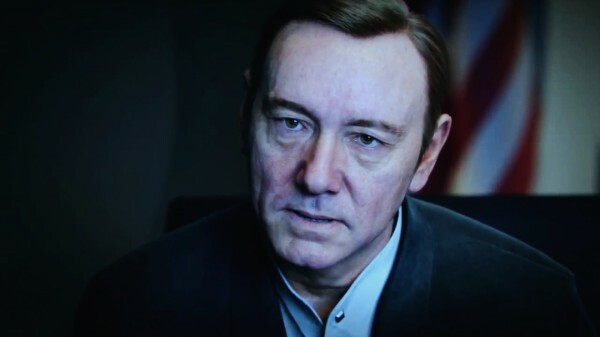 One of the big titles we’ll see in next-generation form is Activision’s Killer-App, Call of Duty: Advanced Warfighter. They are also planning a Global Multiplayer reveal on August 11th before Gamescom, to show game-play to its biggest audience before public reveal later that week. Today, Activision has revealed its special editions, in both physical and digital packaging. Pre-orders went live earlier today for three special editions: Atlas Limited Edition ($79.99), Atlas Digital Pro Edition ($99.99) and Atlas Pro Edition ($119.99). Our pick is the Atlas Digital Pro Edition for $99, simply because of its inclusion of the season pass that will cost you $60 for all four maps throughout the year; plus ease of control without having to swap discs (and scratching). 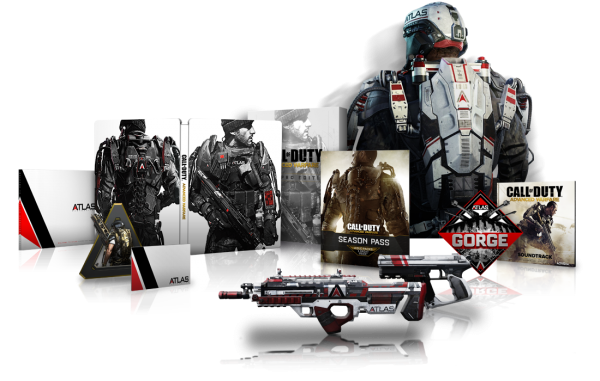 Read the press release for Call of Duty: Advanced Warfare’s Special Editions HERE.